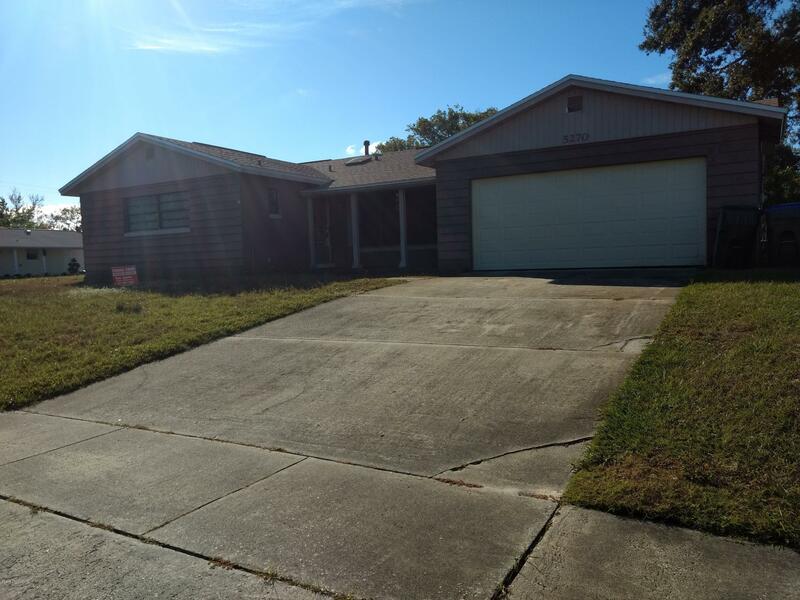 5270 Melissa Drive, Titusville, FL.| MLS# 835613 | Free Brevard County MLS Home Search. No Agent Needed. Daily Auto-Email Listings of All Brevard County Homes and Listings For Sale That Meets Your Home Buying Criteria. Brevard County Real Estate Market Information. Titusville block home needs you ! Be a part of this charming community ...Close to all of the growth and amenities in north Brevard . Features a large corner lot with 3/2, 2 car attached gar and back porch leading to your private fenced back yard . Many possibilities . Priced to sell . Have a look today ! !